SkyWatch.AI provides an AI based, InsurTech engine for mobile platforms. SkyWatch's first product is the world's premiere, telemetry based, UBI solution for the emerging drone industry. 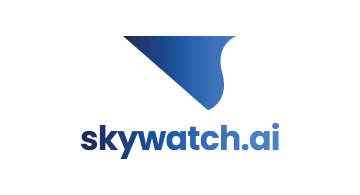 Using SkyWatch, "Pay-How-You-Fly" product, instead of paying almost $1000/year, a commercial drone service provider can pay as low as $5/hour for insuring her flight for $1M liablity limit.